This is a 12-20kW indoor condensing combination oil boiler from Firebird. 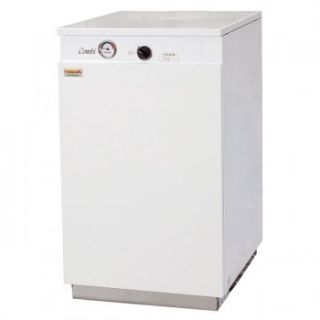 The provision of both domestic hot water and central heating water in a single appliance. The boiler is built using premium grade steel. Saving you cost and space associated with a hot water tank.